A Glass Tile broader couldintersperse your living room. 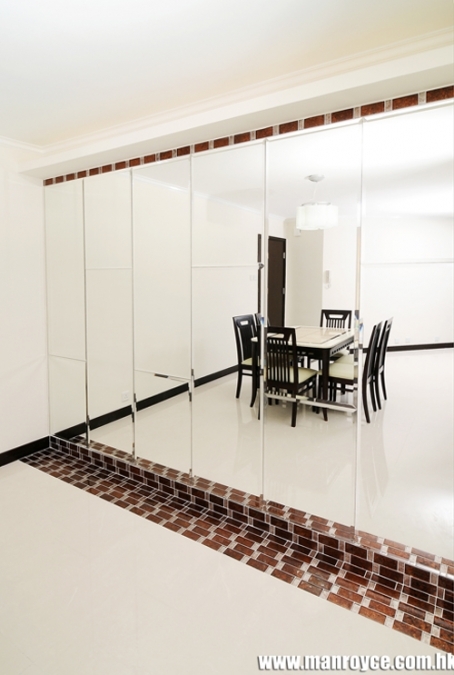 A strip of glass tile matches with a plain white floor. You would be surprised how the two components mix and match so perfect together.